Sweeping new reforms regarding how railway projects are run — cutting cost, internal bureaucracy and red tape — are aimed at making Britain’s railways more attractive commercially to investors and builders, and in turn meaning passengers and taxpayers could see more improvements in the future. Taxpayer funded Network Rail is beginning to embed the ‘enabling processes’ of its industry-wide Open for Business programme, making it easier for other organisations — including the private sector — to “invest in and build on the railway. The programme has now completed its final commitments made in response to the Hansford Review, meaning investors and builders will soon find it quicker, easier and more efficient to deal with Network Rail”. 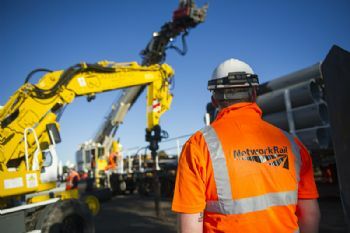 For the first time, Network Rail (www.networkrail.co.uk) is embedding service level commitments by which other organisations can hold it to account, with its asset protection and optimisation (ASPRO) teams making sure that any work on or near the railway is done safely and to the right standards. “By having these new service levels in place, third-party promoters of projects on the railway can know what to expect from Network Rail’s service — and when to expect it by”. Network Rail also says its increasingly customer-focused approach is being bolstered by the embedding of customer satisfaction surveys for investors and builders, who have historically viewed ASPRO teams as ‘gatekeepers’ and difficult to work with. Early results from a small sample who have replied so far show that almost three quarters of the external companies working near the railway and with Network Rail are satisfied with their services. Network Rail has also looked at 41 separate categories of risk that could cause problems, delays or extra cost to a project on the railway and analysed where it can take ownership of that risk. David Clarke, technical director at the Railway Industry Association, said: “The progress Network Rail has made in developing its Open for Business programme is very welcome. 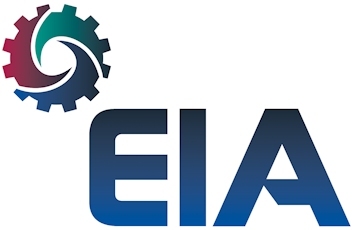 “The organisation has taken clear steps to becoming more business-focused and open to third-party investment in rail projects, as recommended by the Hansford Review.